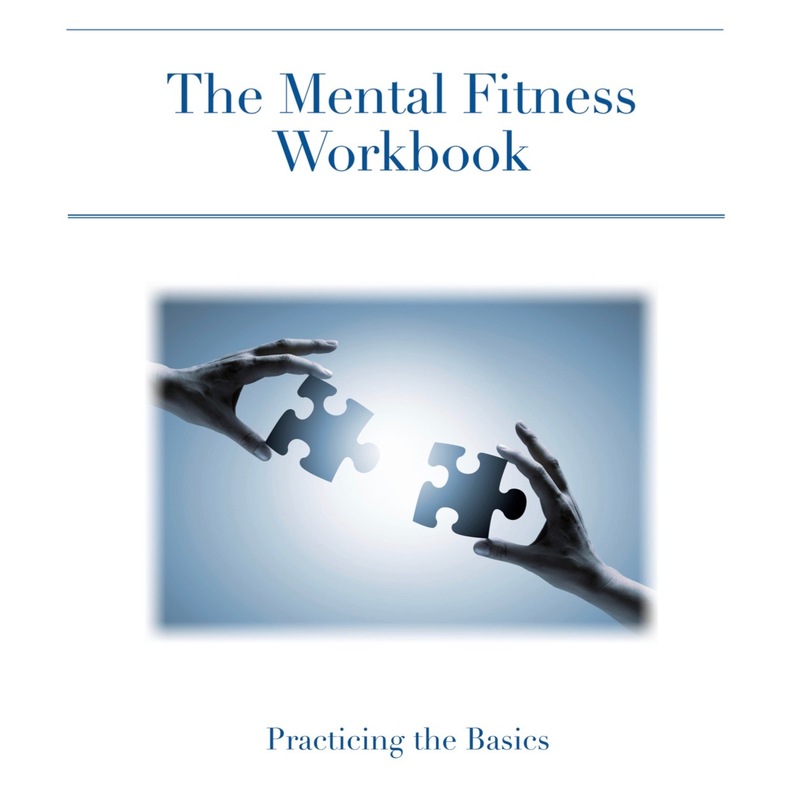 Mental Fitness is a guide to achieving overall mental health and its consequences–well-being, confidence, resilience, and satisfaction. 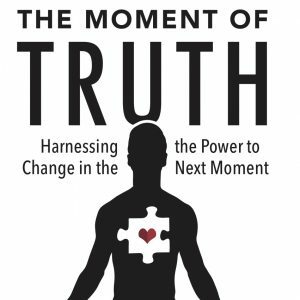 Based on Dr. Bryce Lefever’s groundbreaking work and therapeutic method, this book provides readers with an overall understanding of what is required to be mentally fit. By developing and practicing skills in six key areas Dr. Lefever calls the Pieces of the Puzzle, readers will be able to traverse the challenges life invariably throws at us all, to emerge confident, healthy, and happy. This guideline is remarkably concise yet complete. 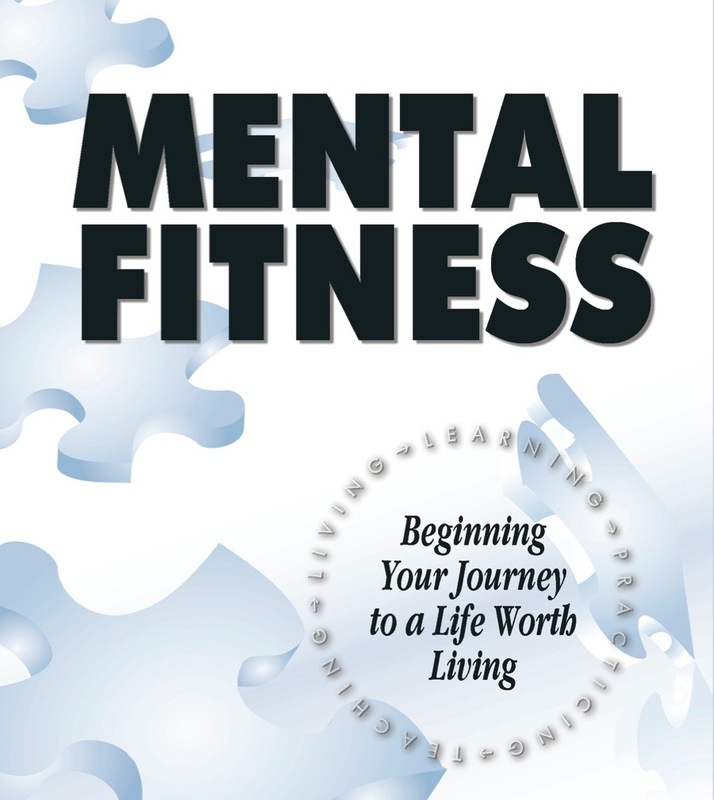 Designed to be an approachable guide for high school and college students, Mental Fitness can benefit readers of any age.